Snowboarders from all over the world return to Obertauern, again and again, the winter sports resort in Austria’s Salzburg County boasts a Longplay Park and, in addition to miles of exciting pistes, a phenomenal amount of off-piste skiing for the more experienced boarders with the appropriate equipment. At the “Kehrkopf” chairlift you will discover the highlight of the boarding scene: The Longplay Park with its diverse kickers, corners, boxes, slides and much, much more! The Alpenhotel Perner is snowboard-friendly and offers a wide range of leisure activities such as the Café-Bar, indoor swimming pool, sauna, billiards or table tennis and all sorts of thrilling off-the-slope entertainment. 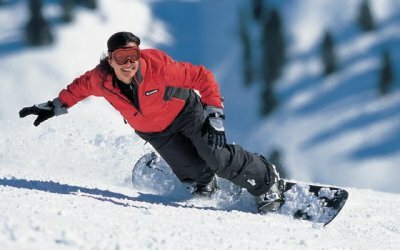 It goes without saying that nightlife and party is also an important criteria for a snowboarding holiday in Obertauern. In addition to the bar at the Hotel Perner there is plenty of après-board in the mountain hut restaurants and a whole host of discos and bars in the resort. 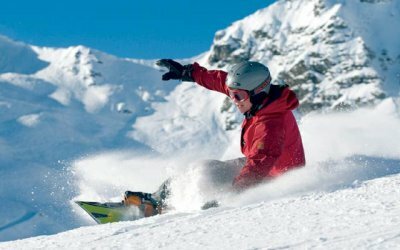 Obertauern offers everything a snowboarder’s heart desires. 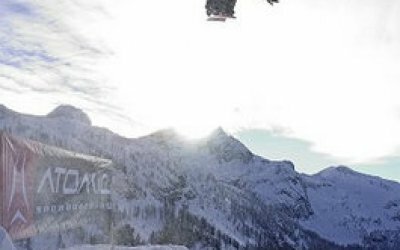 Go for it and grab this opportunity for Piste and nightlife kicks; your non-binding room enquiry for a snowboard holiday in the Snowboard Hotel Perner can be made here.